From the roar of jazz music to the revel of old and new friends alike, New Orleans' speakeasies are not subtle establishments to say the least. 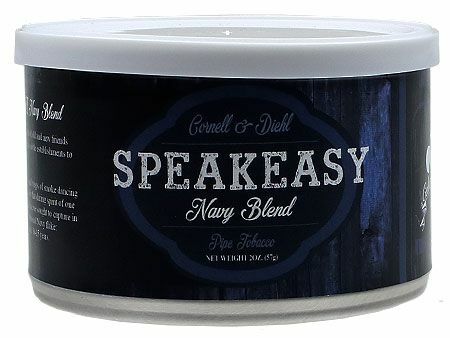 With colorful cocktails lining the bar and wisps of smoke dancing the dim light, these retro bars embody that daring spirit of one of the city's most iconic eras — something we sought to capture in our bold, Cellar Series take on the traditional Navy flake: Speakeasy Navy Blend. This blend was originally released in July of 2016.